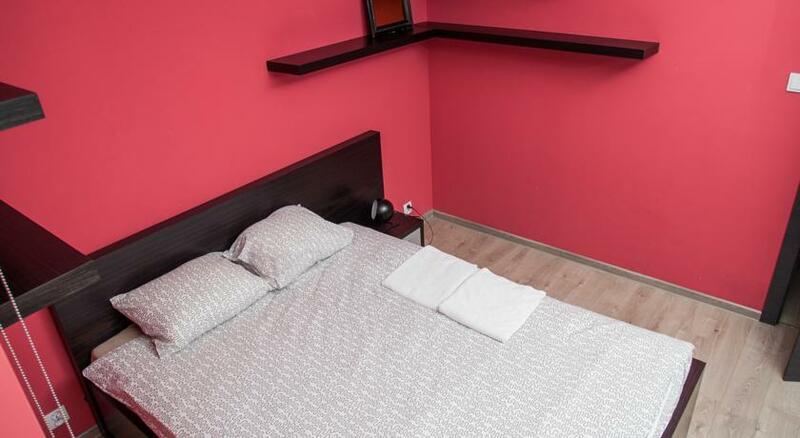 Located in Białystok, Executive Suites Lewandowskiego is a self-catering accommodation with free WiFi access and free parking. 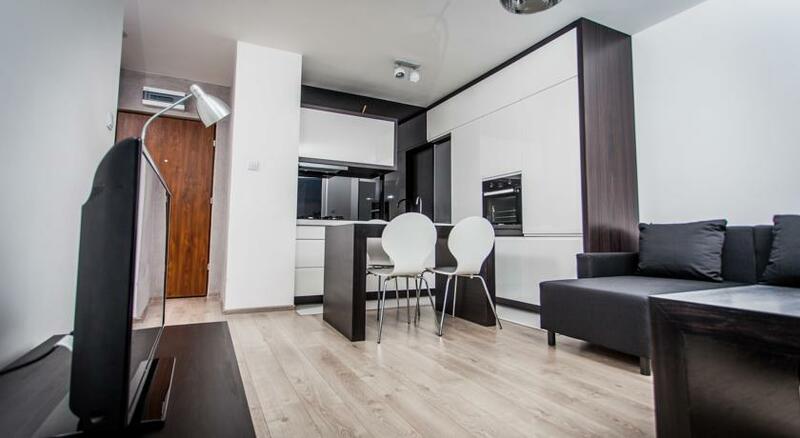 The property is about 2 km from the Białystok Cathedral and the city centre. 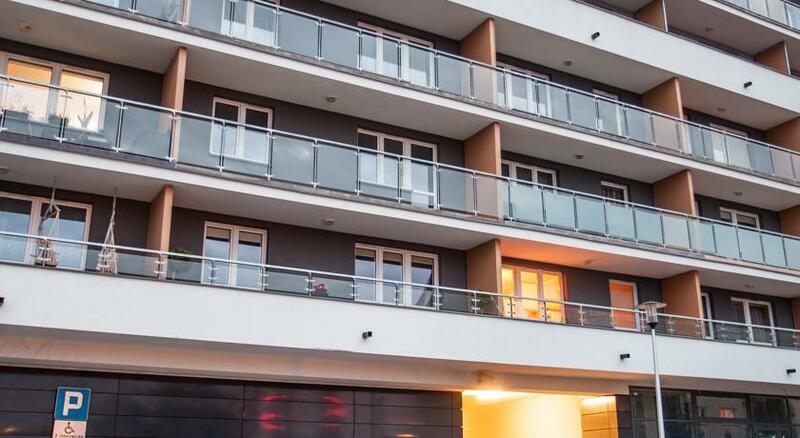 This fully furnished apartment features a balcony. Included are a flat-screen TV and cable channels. There is a kitchenette with a dishwasher, a refrigerator and an oven. The tiled bathroom features a bath. A hairdryer is provided.